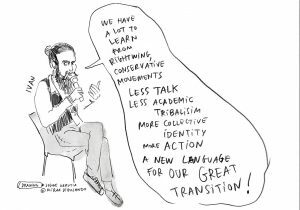 By Sophie Bloemen, director of Commons Network. 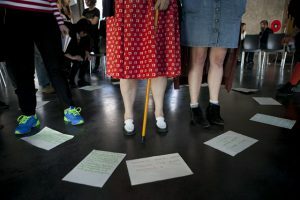 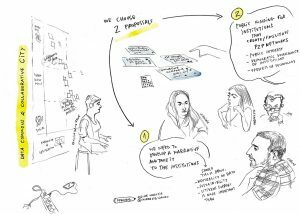 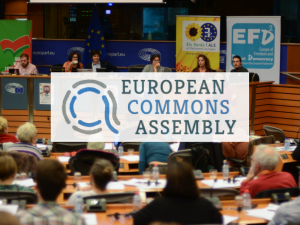 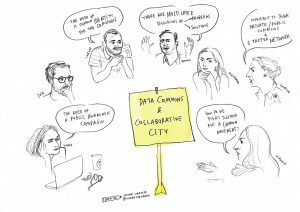 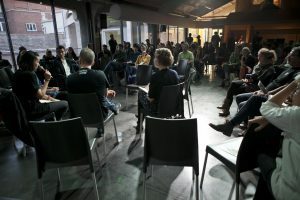 At the European Commons Assembly in Madrid at Media Lab Prado last year, co-organised by Commons Network, one workshop was dedicated to ‘Data Commons’. 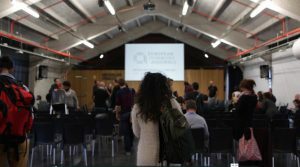 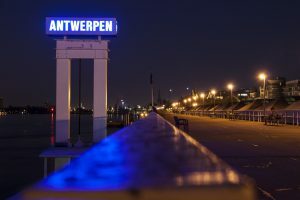 The workshop included participants from Holochain, Wikimedia, Commons Network and Guifinet/netcommons, amongst others. 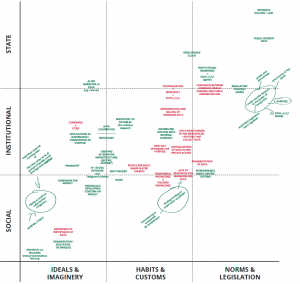 Confusion between commons and public administration.